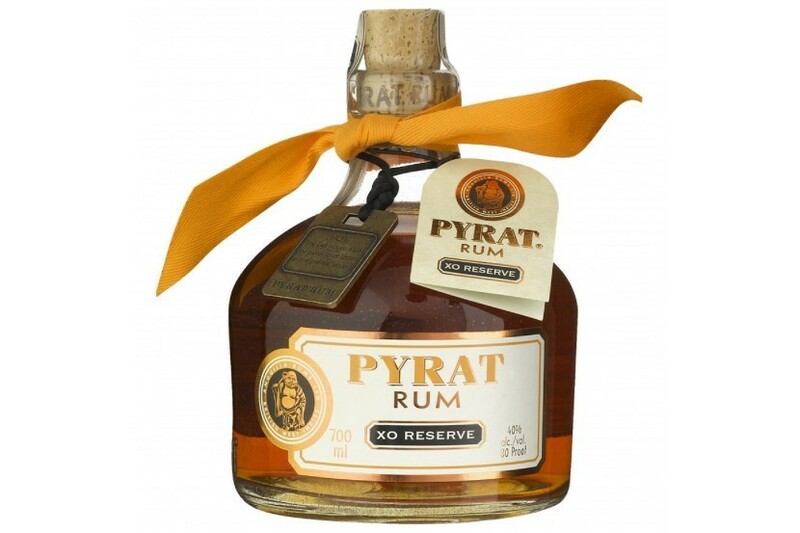 Pyrat XO Reserve is a blend of unique Caribbean rums aged up 15 years in Limousin oak and american sweet oak barrels. It has a "toasted apricot" amber color and offers flavors of vanilla, caramel, honey and cinnamon. An extremely smooth but gentle "palette texture" keeps it soft to the taste.